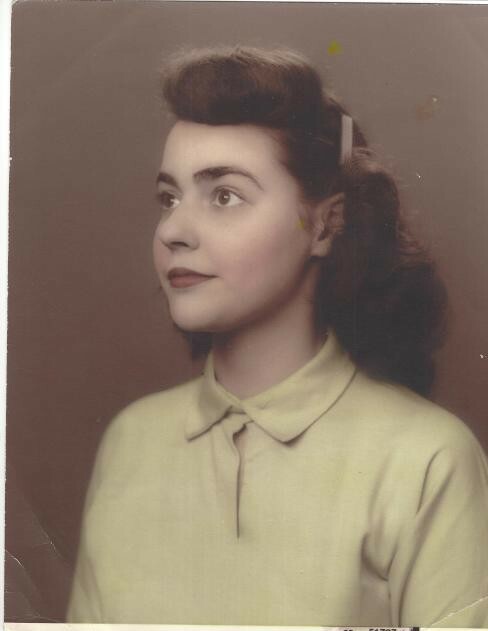 Obituary for Phyllis L. (Miller) Hall | Thomas J. Shea Funeral Home, Inc.
Phyllis L. Hall, age 89, of Binghamton, N.Y., went to be with her Lord with her loving family by her side, Tuesday April 9 , 2019. Phyllis was predeceased by her parents, Ernest and Mary Miller; infant son David; brothers Robert (Ethel), William (Mildred), Harold; special friend Jim. She is survived by her devoted husband of 67 years, Richard; her daughter Sharon (Julio) Vazquez; sons Martin Hall, David (Patricia) Hall, Scott (JoAnne) Hall, Mark (Diane) Hall and Brian (Karen) Hall. Phyllis is also survived by several grandchildren, great grandchildren and nephews. She grew up on Broome Street and loved her days at Ben Franklin School. Phyllis loved to go on vacations with her family and was happiest when they all got together. Phyllis was a homemaker and ran a day care before they were called day cares. She then went on to work for the Juvenile Dept. of Probation. In later years Phyllis owned and operated Lynwoods Collies in Vestal. She loved horses and her Collies were treated like children. A Graveside Service officiated by Pastor Matt Smith will be held at 1pm on Friday, April 19th in Glen Castle Cemetery, Route 11, Castle Creek, NY.